Once you decide to become a youth baseball or softball coach, you quickly discover you’re not just inheriting a group of players and volunteer assistant coaches. Parents are also part of the package. Some are barely visible, while others go out of their way to make their presence felt at every practice and game. 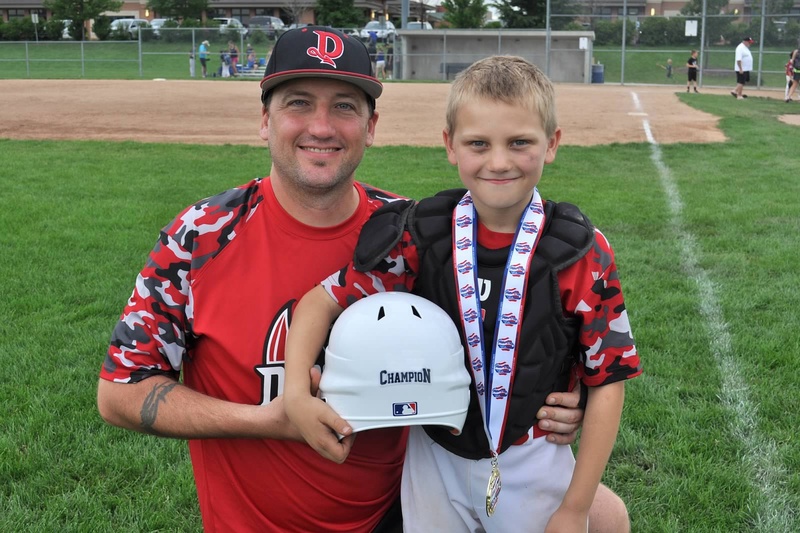 In either case, holding team meetings is a great way to get your season off on the right foot, according to Dan O’Connell, who has coached all levels of youth baseball for 16 years. O’Connell, who has an upcoming ebook called Baseball Essentials to be released on Amazon.com and also operates a couple of youth sports websites, Baseball Zone and MyYouthBaseball.com, spoke with GameChanger's blog The Season about how to hold an effective team meeting. A key, O’Connell said, is that while he believes players should be the primary focus of a coach’s attention, keeping parents in the loop can minimize misunderstandings and make coaching easier. O’Connell offers five tips for getting the most out of your parent meetings. 1. Be prepared. Write out an outline of items you wish to discuss in advance. Think carefully about issues or concerns that are important to families, such as your coaching philosophy or playing time for their kid. “When I’ve done that, and done a good job of it, the season’s gone really well, and you don’t have parents looking for you in the parking lot after a game,” O’Connell explained. 2. Seek advice from others. If you have an assistant coach or a volunteer you trust, go over your outline with them and get their input before the meeting. Having another set of eyes and ears is a great way to practice your presentation and catch something you might have missed. 3. Make your expectations clear, and state a reason for each one. For example, if you want your players to be at the field 30 minutes before a game, explain that they need adequate time to warm up, and if they’re late for warm-ups, their child increases the risk of injury. 4. Go over the season schedule. This is especially important for parents new to your league or travel organization. If you use GameChanger or similar team management software, use that as a way of keeping everyone updated throughout the season on practices, games and tournaments. 5. Establish guidelines for game behavior. Well-intentioned parents and other family members often get so caught up in their kid’s performance, things can quickly get out of control. O’Connell recommends coaches be clear on who is in charge when it comes to questionable calls by the umpire. “One of the things I like to tell them is, I’m the only one that’s going to talk to the umpires,” he said. All the above suggestions can apply to meetings with your players, but O’Connell offers some additional advice. 1. Decide on your team philosophy. Talk about how important the mental aspects of the game are to performance, discuss what your goals should be, and encourage ways to create a positive environment. This is the opportunity for players to buy in to your system. 2. Encourage feedback. Even the most experienced coach can learn from players. Generate participation by asking questions: What are their goals? What do they expect from you as a coach? What type of uniforms should the team wear? When players feel included in team decisions, they’ll further enjoy the experience. 3. Create a code of conduct. Like parents, players need to know how questionable situations will be handled. O’Connell believes it’s also a good idea to teach them how to deal with adversity. What should they do when they strike out? If a coach says something you don’t agree with, how will you react? What if a call goes against you or the team? Photo: Dan, with his 10-year-old son, Kieran.